NOTE: For applications after May 21, 2017, Chase has changed the date that the Reserve’s annual travel credit resets from each December to the first statement after your account anniversary. If you applied prior to May 21, 2017, the information in this post still applies. For those who applied more recently, please refer to the double-dipping information in this updated post. 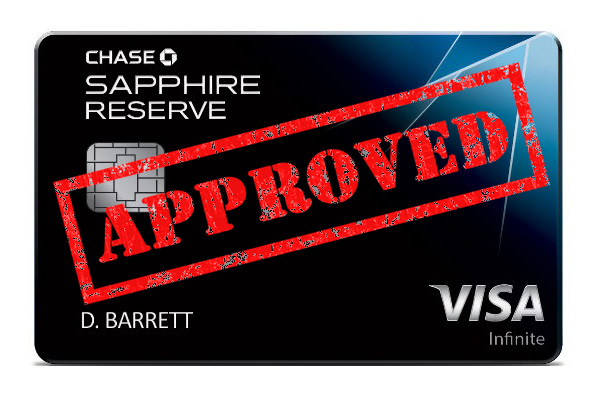 One of the most generous benefits of the Chase Sapphire Reserve credit card is its $300 annual travel credit. 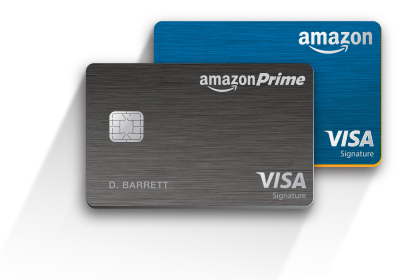 Even better, during the first year you have the card, you can receive the full travel credit twice–that’s $600–while paying only one annual fee of $450. You will have more than recouped the annual fee even before adding any additional value from other benefits. And it doesn’t matter what time of year you apply for the card. You always have plenty of time to get two travel credits. How much time? Lets look at how you can figure that out. There are 2 key questions that need to be answered to solve the double-dipping equation. When does one year end and the next one start? I’ll call this your Reset Date. When do you need to cancel to avoid the 2nd annual fee? This one will be your Cancel Date. The whole premise is that if you were to apply today, you would receive your first $300 credit before your Reset Date. Then you can get your second credit between your Reset and Cancel dates. Lets determine exactly when those dates are. One would think that for an annual benefit, the current year would end on December 31 and the next one would start on January 1. With Chase’s travel credit, that’s not the case. The current year ends on your December Statement Date (not your due date) and the next year begins the day after–your Reset Date. There are 28 different possible Statement Dates in December. In a recent post, I show you how to determine what yours is. 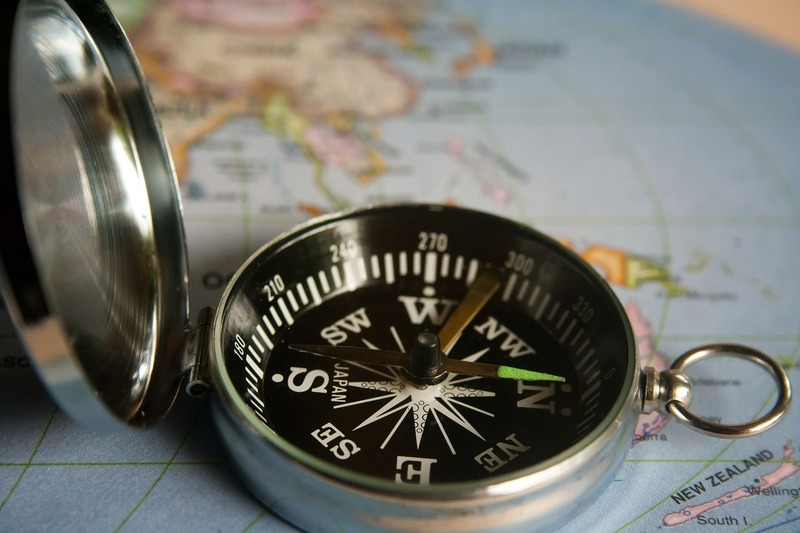 Any travel credits you receive on or after your Reset Date will count for the following year. The second key date is the latest date you can cancel to avoid paying future annual fees. You’ll be charged your annual fee on the first day of the month after you are approved and your second, 12 months after that. After you get charged your 2nd annual fee, you have 30 days to cancel (or you can downgrade to a different card) for a full refund of the fee. That’s your Cancel Date. Lets solve the equation using a real data point–mine! As I write this on January 9, I was just approved for the card late last week (I haven’t even received it yet). I can see the new Sapphire Reserve in my Chase online account so I can determine that my statement dates will be on the 20th of every month. That means my Reset Date is December 21 (the day after my December Statement Date). My annual fee will post on February 1, so my Cancel Date is March 2, which is 30 days later. 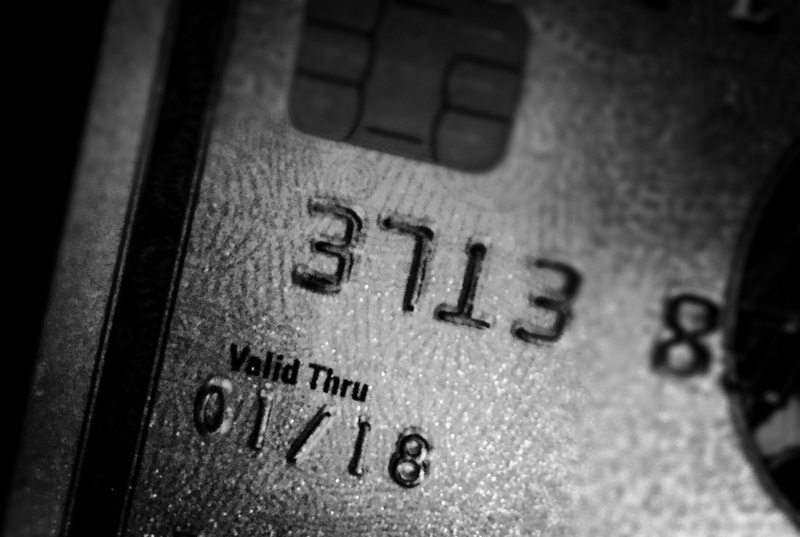 Any credit I receive between December 21 and March 2 (of the following year) will count towards next year’s travel credit. The common fear is that if you apply in early January, you will have very little time to get next year’s travel credit. My example should alleviate that fear. I have a full 10 weeks to get my travel credit next year even after applying in the first week of January. If you time it perfectly, I see no reason why you can’t Triple Dip. Ideally, if you’re approved in early December, your Reset Date might be later that same month. So you can quickly spend $300 before your Reset Date, then have a full year to receive the 2nd year’s travel credit. After your next Reset Date in a year, you’ll still have another month+ to receive the 3rd travel credit before January 31. YMMV on the Triple Dip. Don’t let the time of year sway you from applying for Chase Sapphire Reserve. You’ll always have plenty of time to Double Dip and receive $600 worth of travel credits in your first year. Thanks for this post! It’s been really helpful in planning how to get the maximize the benefits from my new fancy CSR! I want to make sure I’ve understood how to double dip correctly. Billing date is on the 4th, so statement date will be on the 7th. I was approved last Friday, so my fee should post March 1st. Next year’s fee will be charged March 1, 2018 . I have 30 days to cancel once fee is charged, so my cancel date: April 1, 2018 . So I have between Dec 8th 2017 and April 1st, 2018 to double dip the $300 travel credit? Hi Kelcie. Yes, any travel credit you receive from now until December 7th will apply to 2017 and any you receive from December 8th until you cancel (I would be conservative and call your cancel date March 30) will apply to 2018. Would i be able to get the $300 credit if i purchase an AirBNB gift card right away as soon as I get the card in Nov/Dec before hitting the bonus? Then later on in 2018 I can get another $300 travel credit correct? Only reason I ask is because I will have a large purchase in late December/Early January to hit the spending bonus but I also want to double dip. Triple dipping would be nice too. I would have to spend $300 in January 2019 and then cancel/downgrade? ?